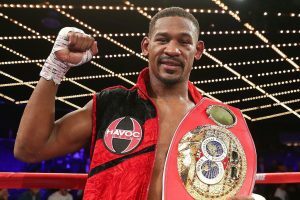 “It is such an honor and privilege to be a part of DAZN and Matchroom Boxing,” IBF middleweight titlist Daniel Jacobs recently said, “thank you guys for believing in me.” Jacobs, who is set to face Canelo Alvarez in a May 4th, Cinco de Mayo weekend superbout, was clearly happy with how is career is now panning out. “Displaying my skills on such a platform,” he said, “would do wonders for my career I have an opportunity to make history! Plus I have the best team to ensure the best possible opportunities for my career.” Jacobs, who threw in his lot with Matchroom honcho Eddie Hearn not that long ago, is being rewarded by getting a chance to take down Canelo, the biggest name in all of boxing. 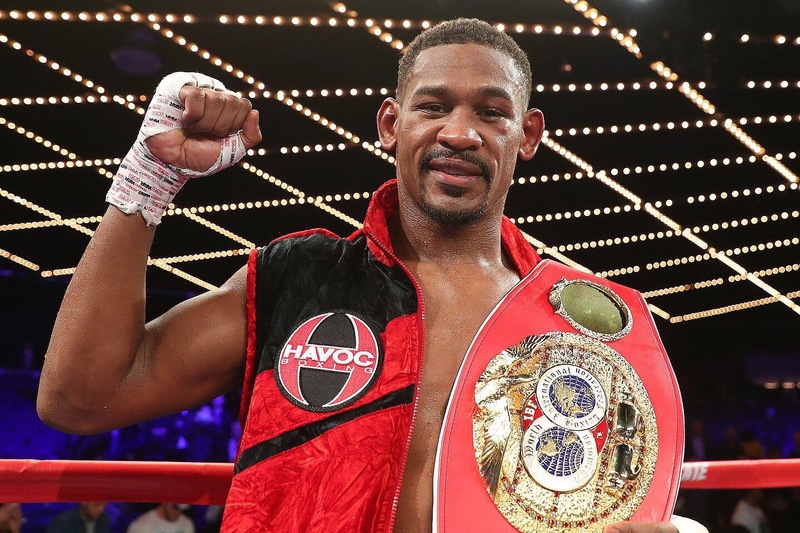 The post Daniel Jacobs: “I Have An Opportunity To Make History!” appeared first on BoxingInsider.com.